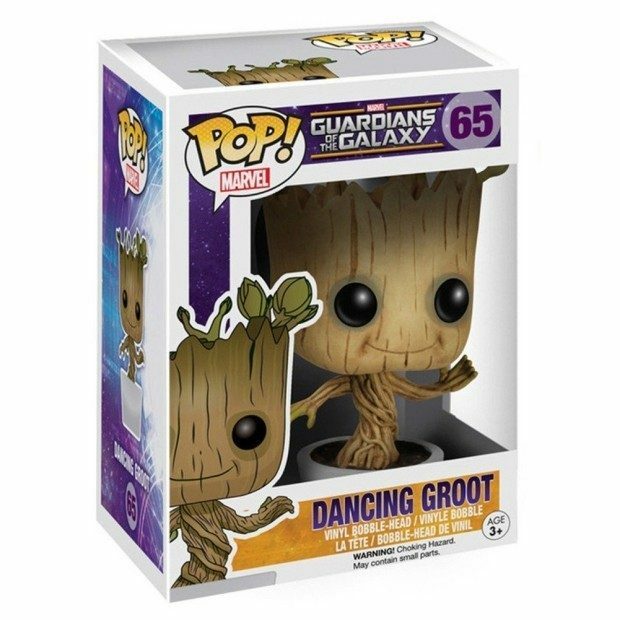 Marvel: Dancing Groot Bobble Action Figure Only $8.05! You are here: Home / Great Deals / Amazon Deals / Marvel: Dancing Groot Bobble Action Figure Only $8.05! From the Guardians of the Galaxy film comes this Guardians of the Galaxy Dancing Groot Bobble Figure! Get the music going for this Marvel: Dancing Groot Bobble Action Figure Only $8.05! And then join in for some great fun!